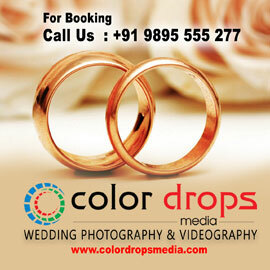 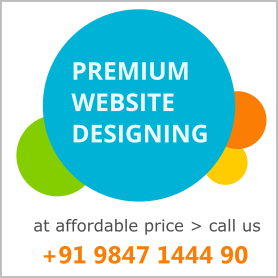 There is no online booking, you can book room by a phone call . 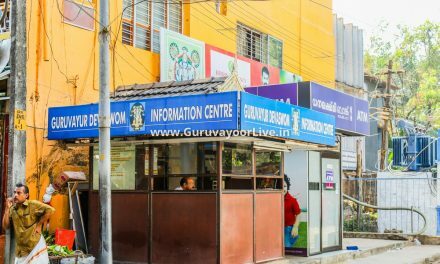 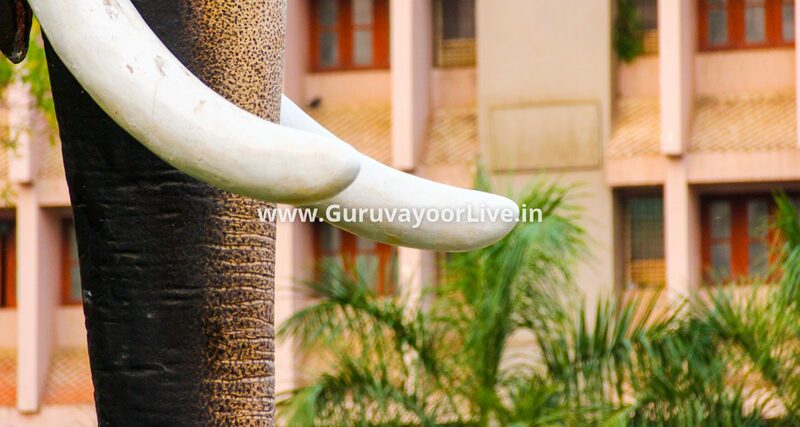 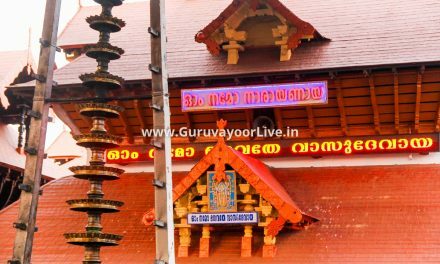 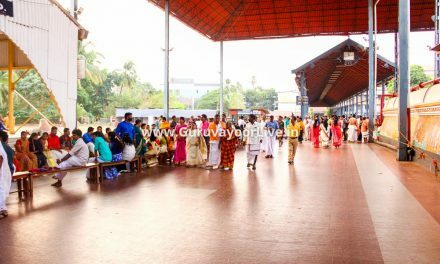 Guruvayur Devaswom Accommodation Online Booking - There is no online booking, you can book the room by a phone call .The Devaswom provides several amenities for the comfortable stay of pilgrims. 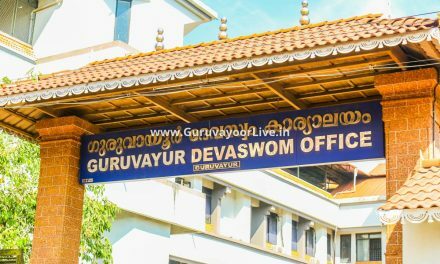 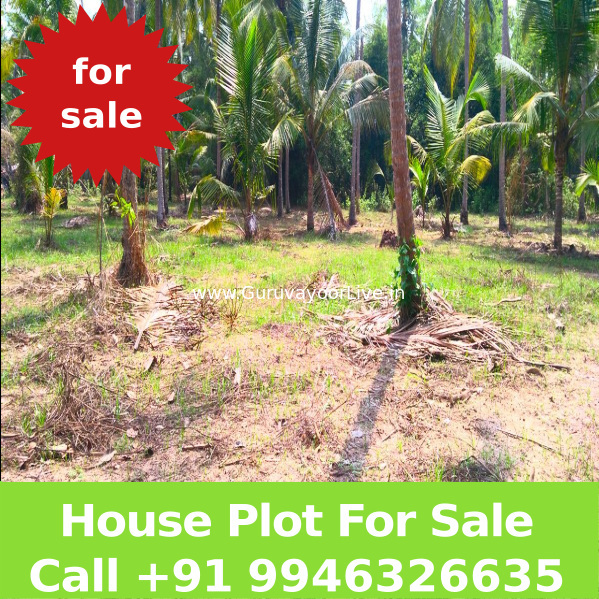 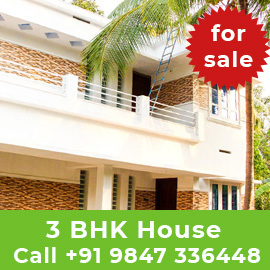 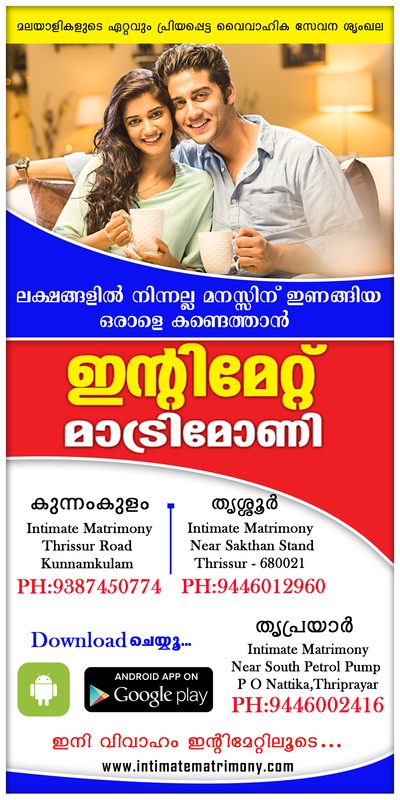 For this, full room rent and reservation charges should be sent to The Administrator, Guruvayur Devaswom.